A concerned daughter explains her experience taking her 93 year old father for a hearing test. 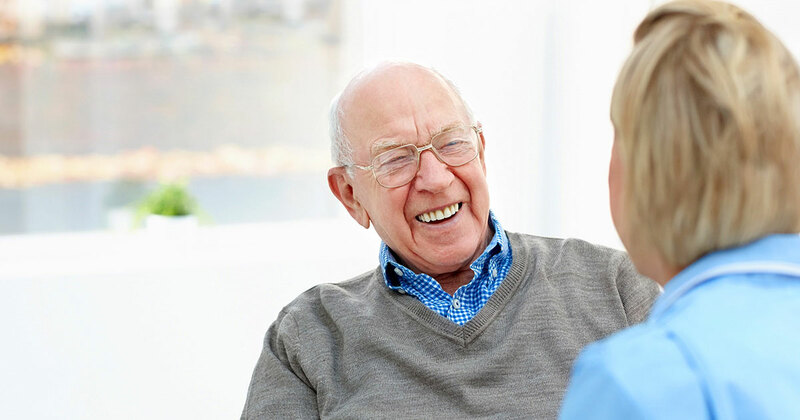 Learn why it is important for individuals to bring someone to a hearing test and how caretakers take part in the hearing test process. Whether you have an appointment or are just considering whether to make the call, the thought of a hearing test can be overwhelming. Today’s hearing aids are small and discreet, with innovative features that can make a tremendous difference in how you hear - and how you participate in life. Can you Test for Tinnitus? How do I know if what I am hearing is real or phantom? If you or someone you love has been experiencing ringing in the ears of other sounds that no one else can hear, it might be tinnitus. The first step for answers is to make an appointment for a hearing assessment*. After discussing your medical history with a hearing care professional, your provider will check for obstructions in the ear canal and clear out any built-up earwax. If the tinnitus is reported as being unilateral (only in one ear) you may need to speak with a physician. An Ear, Nose and Throat specialist may order an X-ray, CT scan or MRI scan to rule out larger issues. If no obstructions are present in the ear canal and no other potential causes are discovered, an audiologist or other hearing care provider will consider other causes, including hearing loss.